University of Jyväskylä and the University of Salzburg. with general insoles in running shoes. in running shoes is not enough to correct the effects of overpronation. solid foundation for the entire body. for example a person weighing 90 kilos, the impact is 270 kilos. 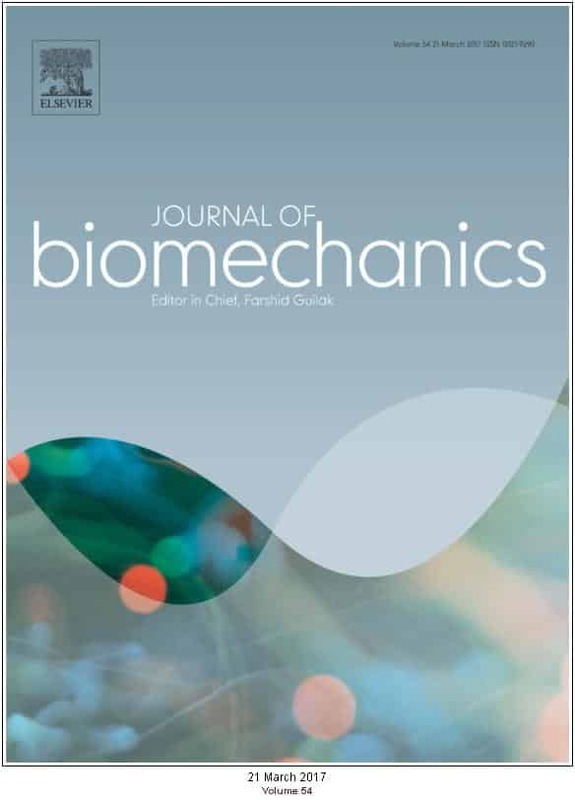 Journal of Biomechanics in March 2017.
countries in 1500 sport stores and physiotherapy clinics.